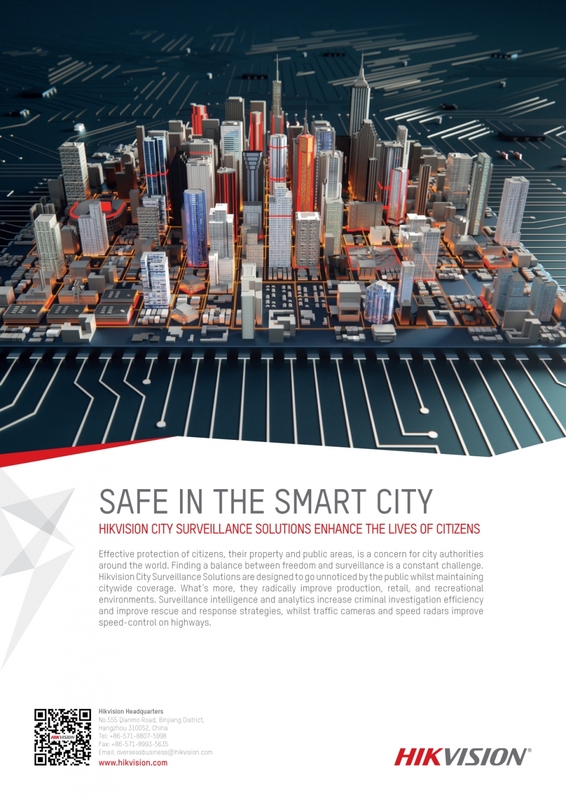 Hikvision is the world’s largest supplier of state-of-the-art video surveillance solutions, backed by the largest R&D workforce in the industry. 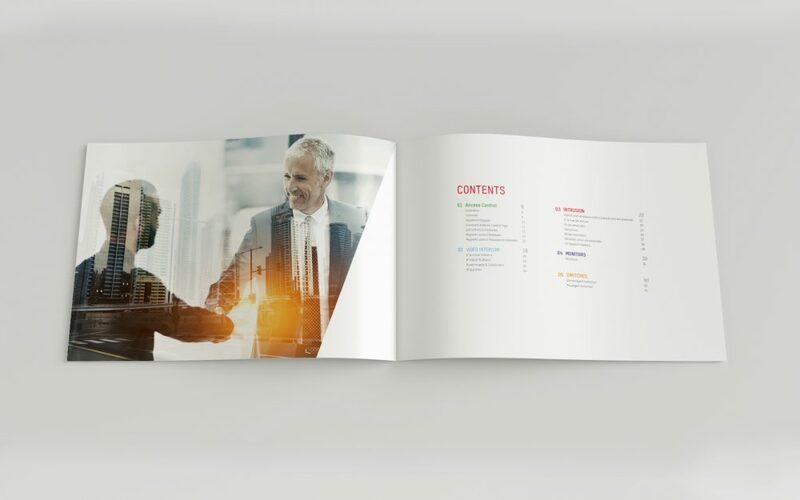 BSUR Amsterdam functions as the focal point for all integrated communications, tasked with strengthening the brand awareness internationally. 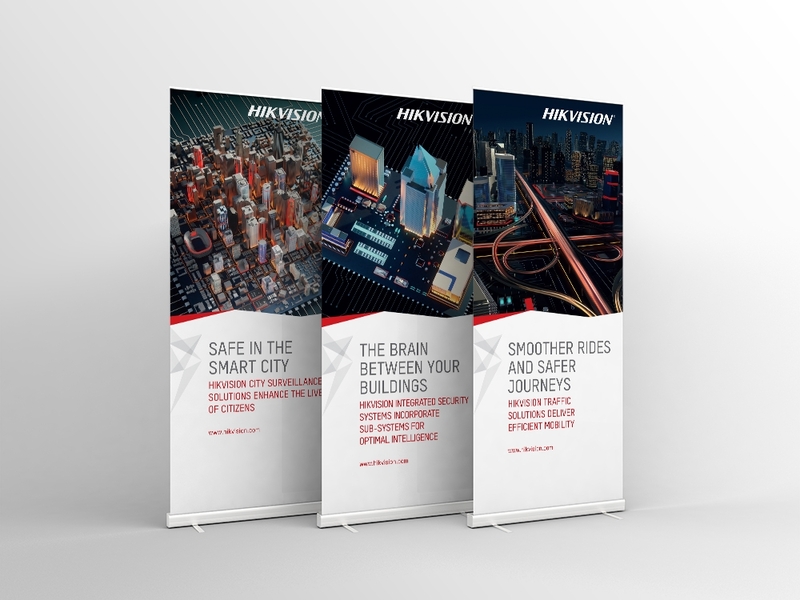 Earlier we were appointed by the European Head office to handle communication in Europe. 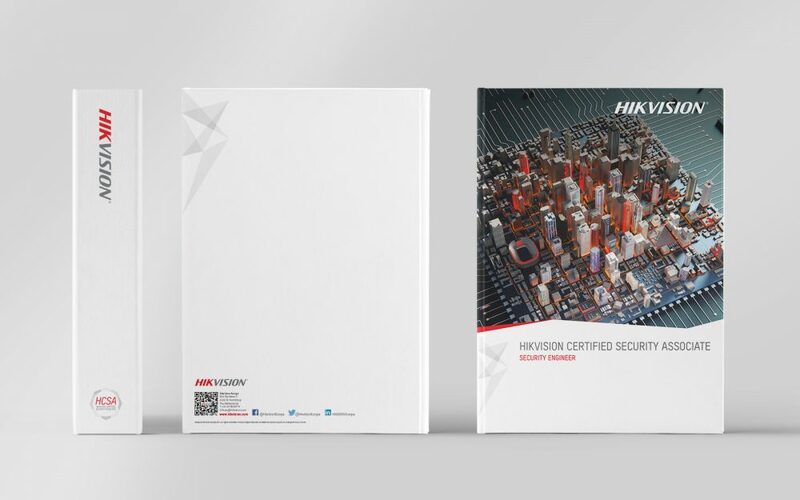 Partnering with Hikvision Overseas helps us align our work on the global look and feel. 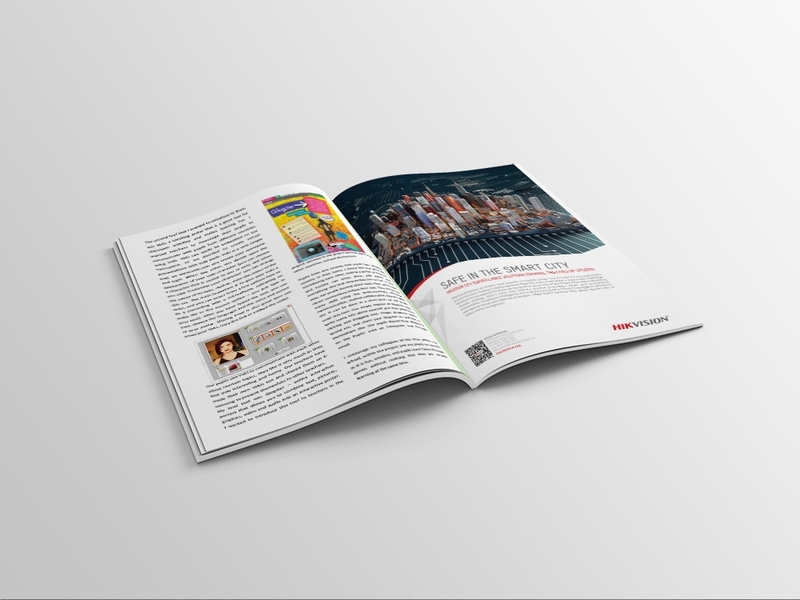 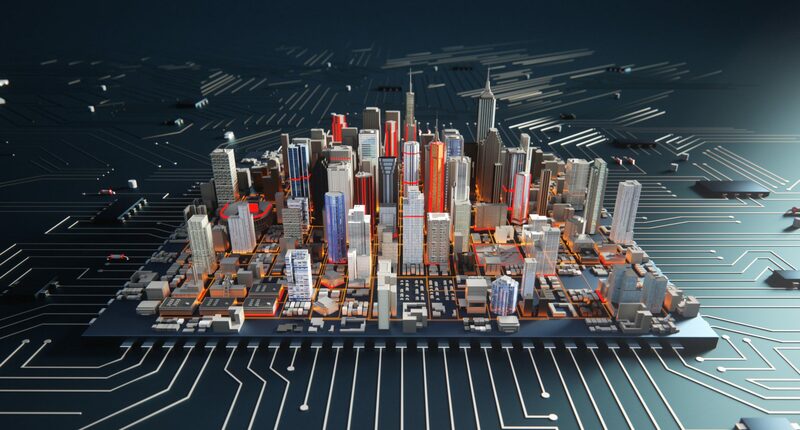 Through a new global campaign: ‘City of smart’, BSUR presents the brand as the market and thought leader. 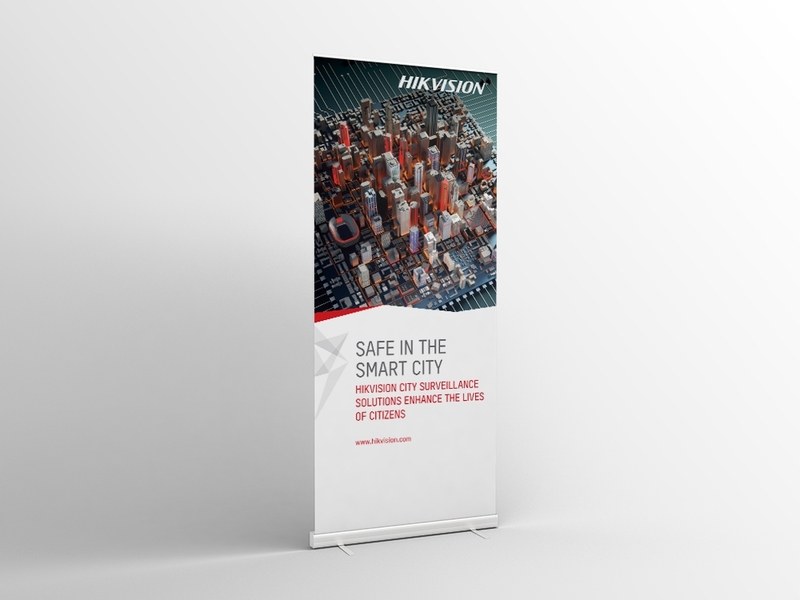 The campaign shows sectors, where Hikvision operates, visualised on a circuit board. 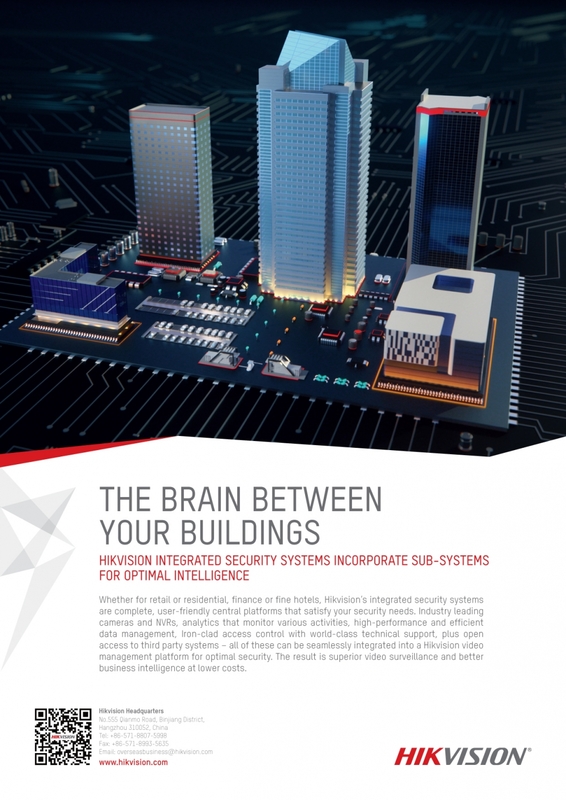 It works as a beautifully complex metaphor about the intelligence in Hikvision’s equipment, making security simpler. 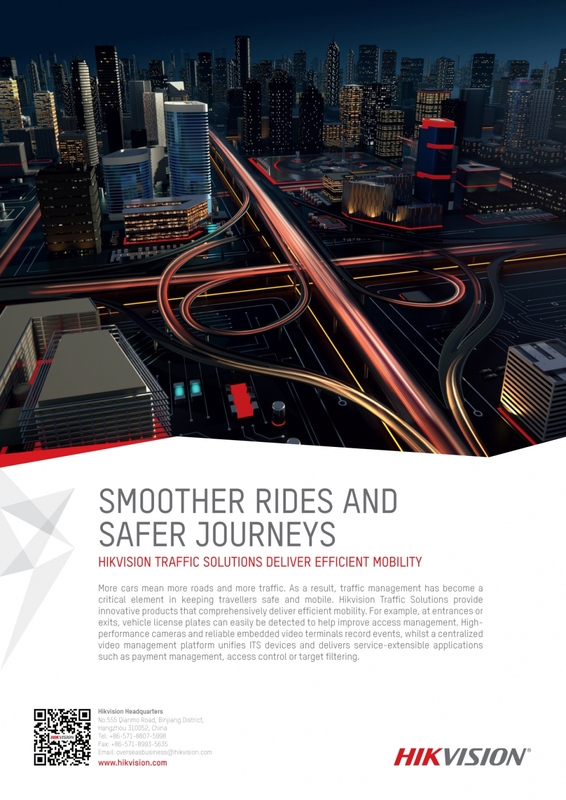 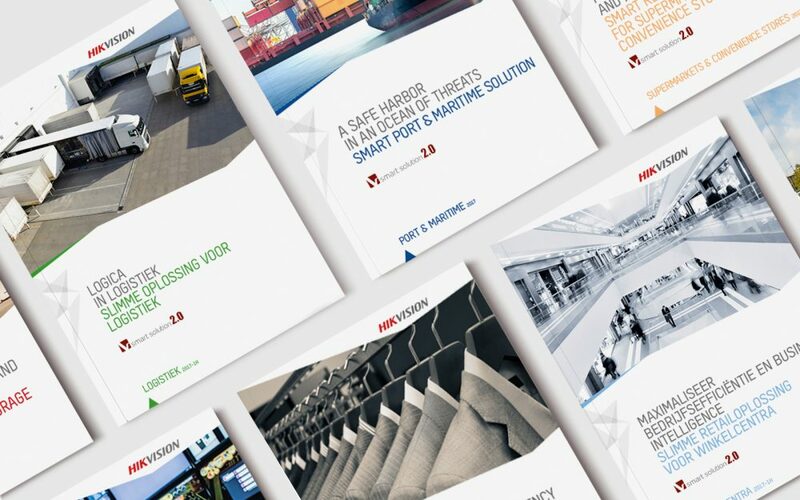 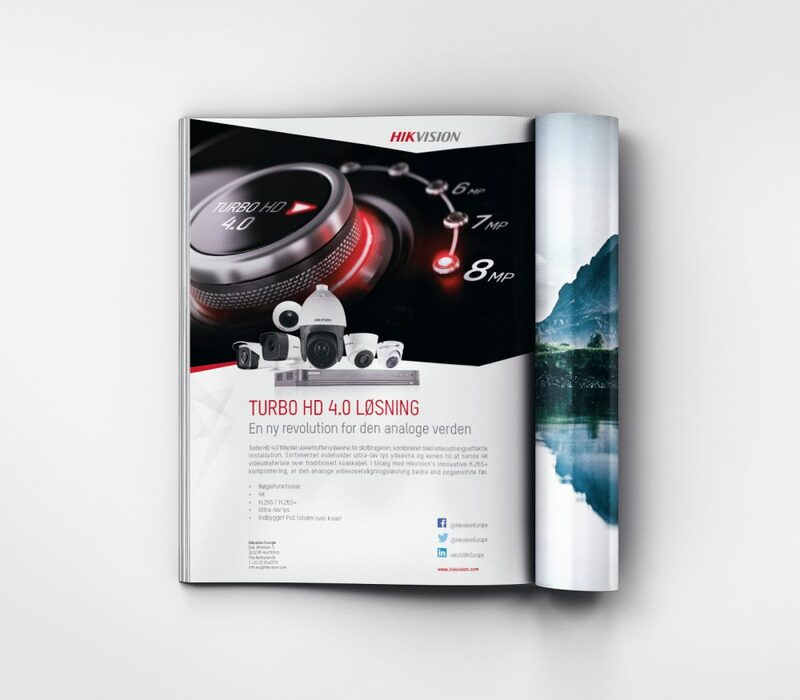 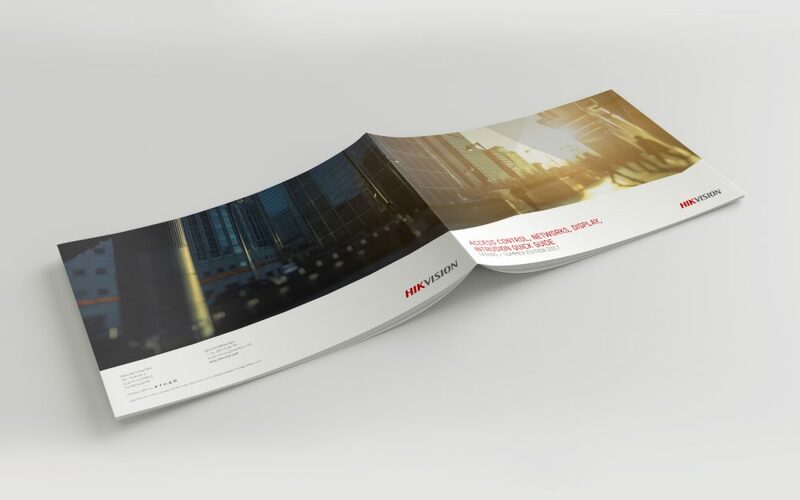 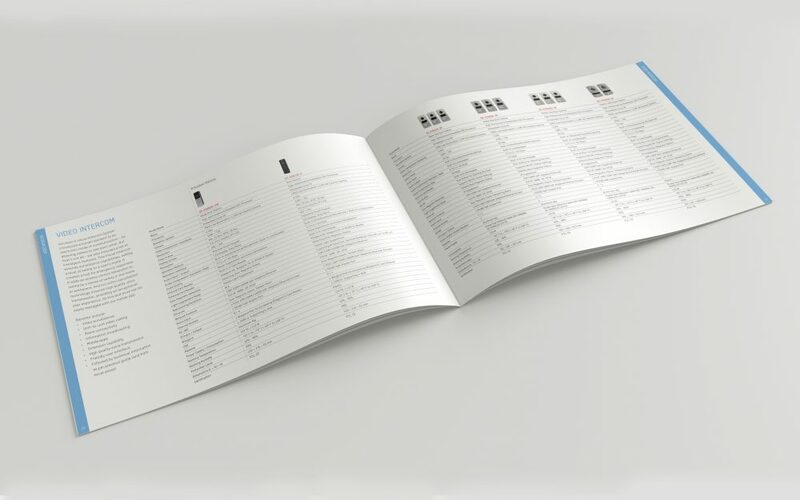 In a product focused market, the campaign elevates Hikvision to a conceptual level.